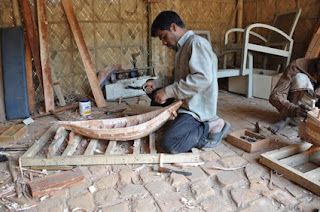 The Boat Museum is a project set up to preserve the crafts skills, knowledge and traditions of boatbuilding in Bangladesh. 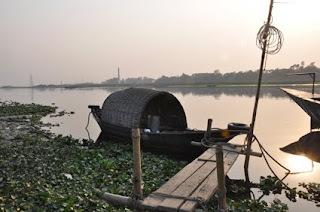 The museum is situated on land owned by the Bengal group, a company that created the Bengal Foundation, a charitable organisation set up to support Bengali arts and culture. 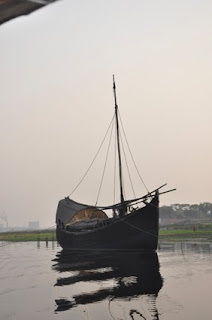 The museum set up by Yves Marre and Runa Khan Marre, is in its early development, there are some full scale boats, and craftsmen are commissioned to make scale models of the many different types of boats of Bangladesh. 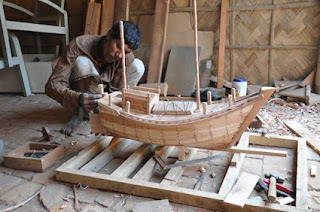 The project does charitable work, designing and building a hospital boat for communities in North Bangladesh (the friendship prioject) and is working on a project to redesign a more stable fishing boat for Bengali fishermen. 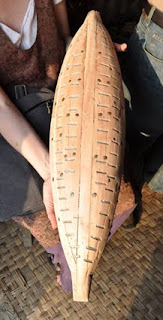 The current design is being developed using bio resins and natural fibres. 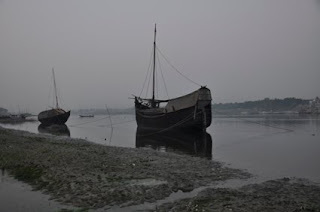 The fishermen would also be supported in buying their own boats and a loan system would help release them from the cycle of debt that many fishermen find themselves in. 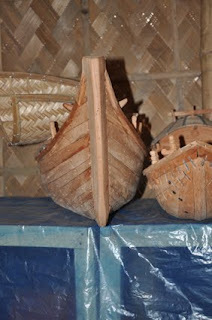 I was interested to see the shapes and forms of the boats and to see how the models were made. 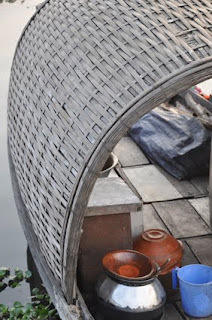 I liked the staples, which have a similar quality to the boats from Kerela. 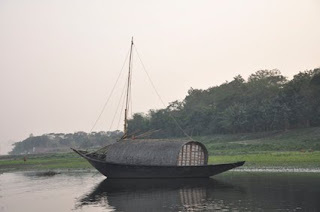 Traditional boats from along the Malabar coast are said to have been stitched together. 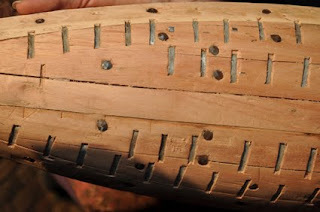 Folklore has it that the Sirens song had such a strong, magnetic attraction it would pull the iron nails from the boats and draw the sailors to their death. 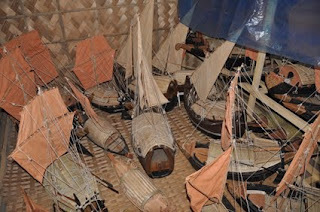 The museum is situated on the Bangshi river, in the Tara Tari shipyard. 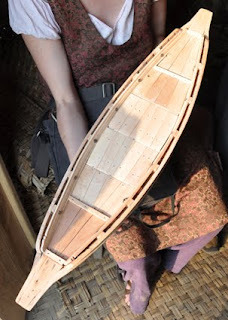 Owen went back some days later to interview a young French man, Corentin de Chatelperron, who had been working with the museum and developing a special boat. 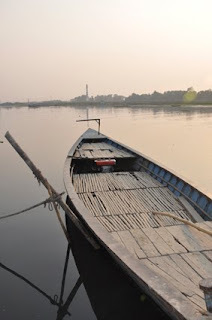 He was planning to sail, single handed, back to France ( Tara Tari Project). 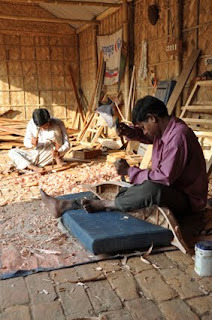 Here is the link to Owens interview and Images.